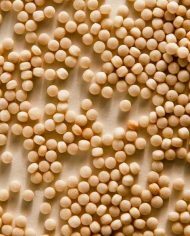 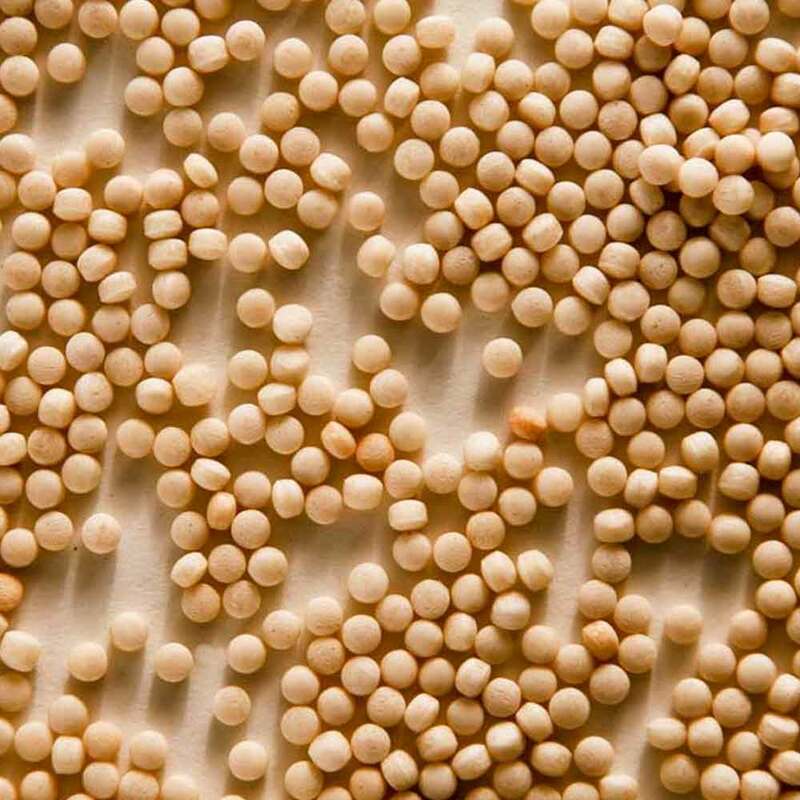 About the size of peppercorns, these toasted pearls are made with semolina flour. 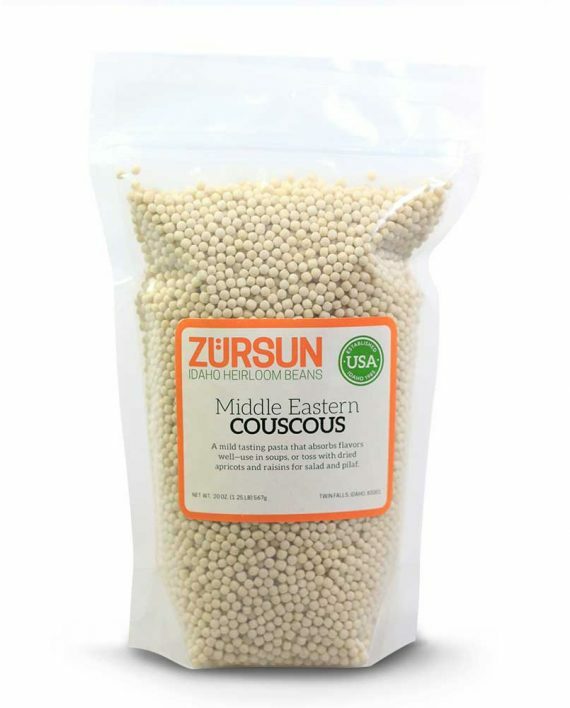 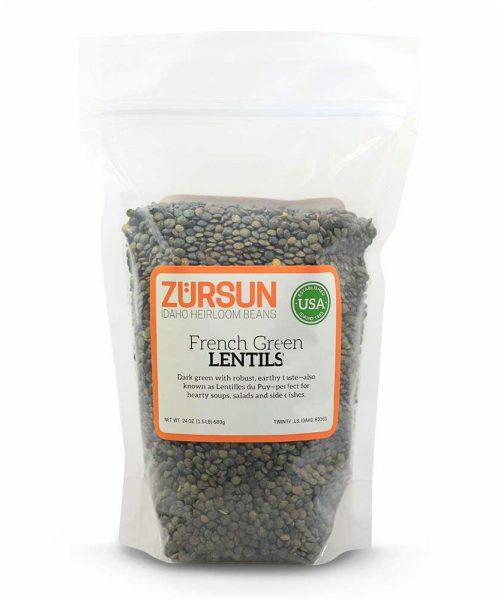 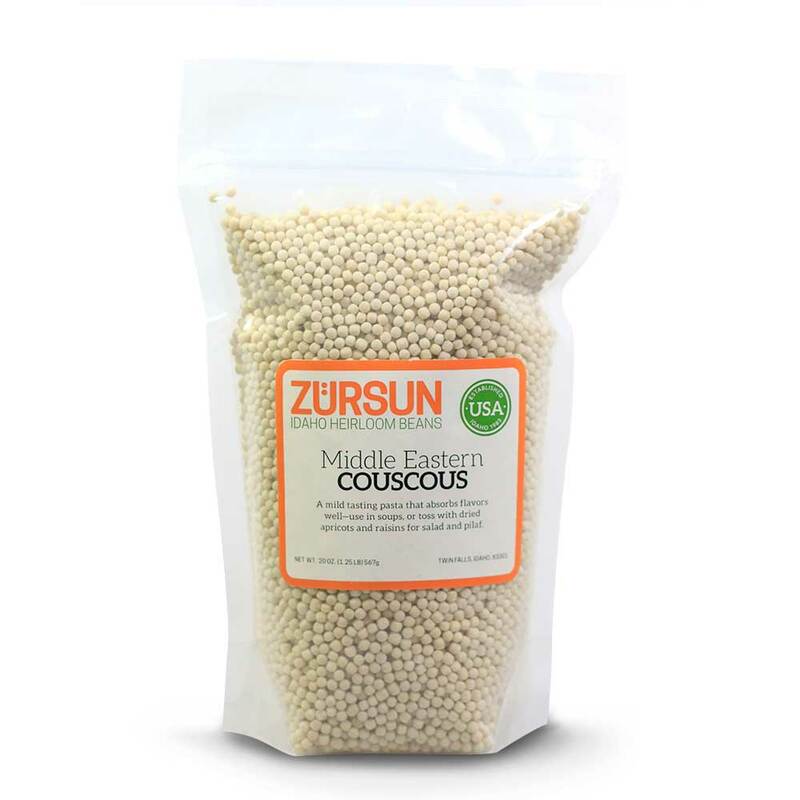 Also known as Israeli couscous, the grain has a light, mild taste and absorbs flavors well. 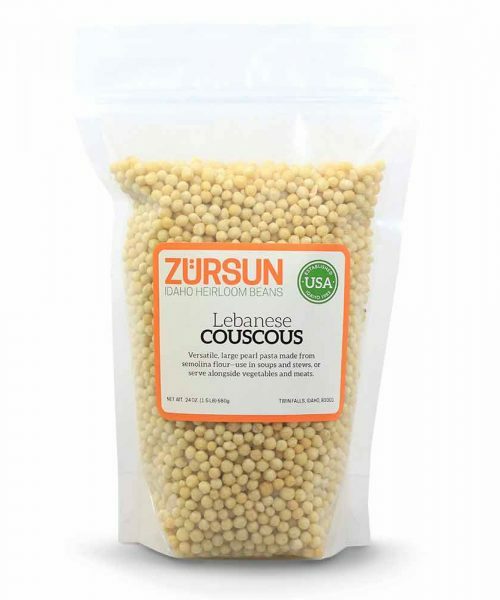 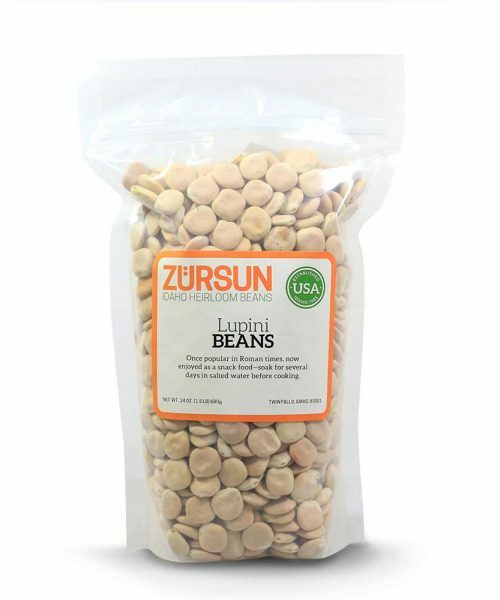 Serve as a side dish to meats and poultry, with vegetables, or as a chilled salad.